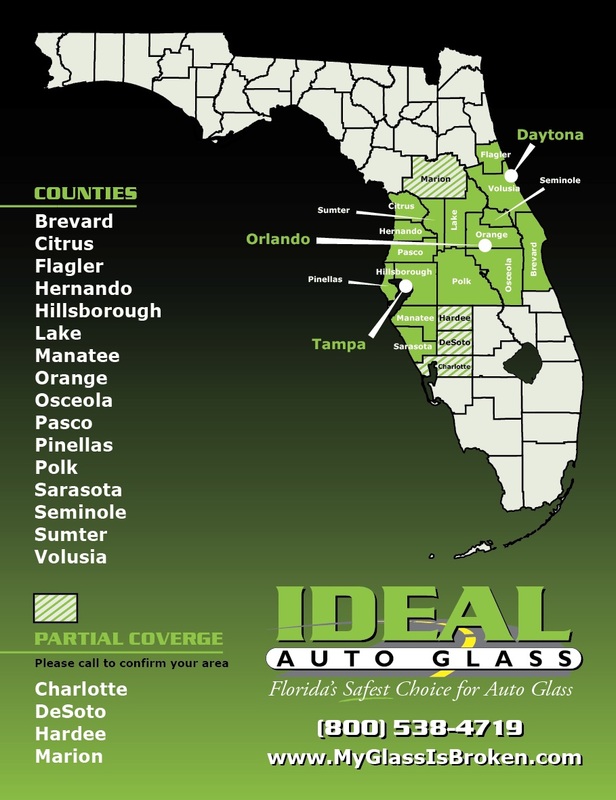 Our Service comes with the guarantee that you’ve received the best service, highest-quality materials, and most affordable price in Central Florida. 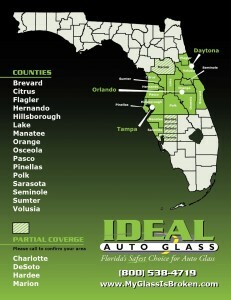 Safety and quality are not just our goal, they’re our promise. 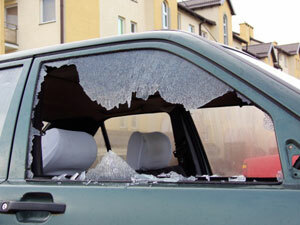 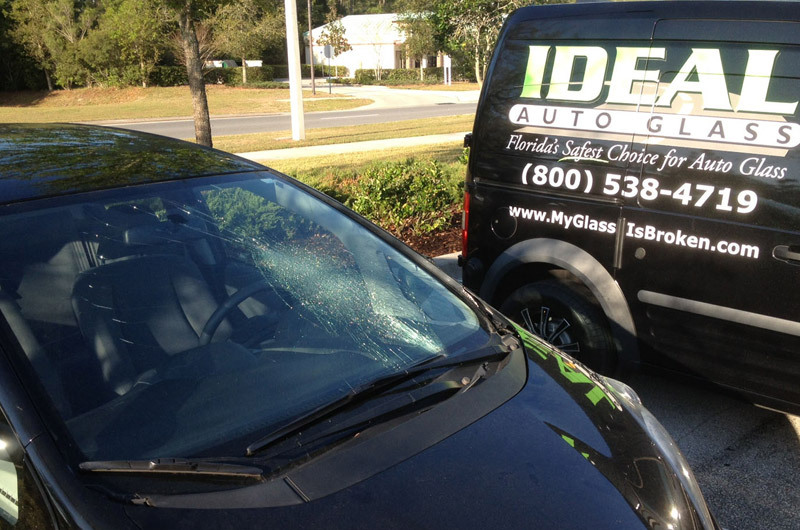 Ideal Auto Glass and all of our technicians are certified, and we guarantee everything we do, from glue to glass. 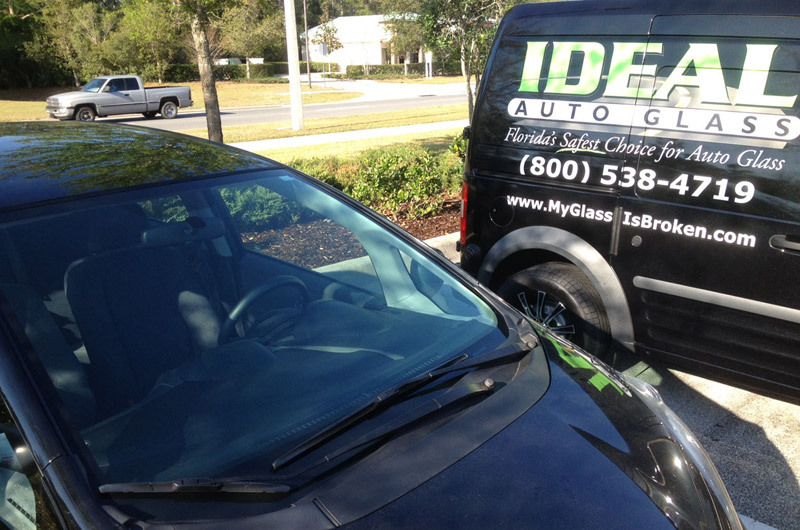 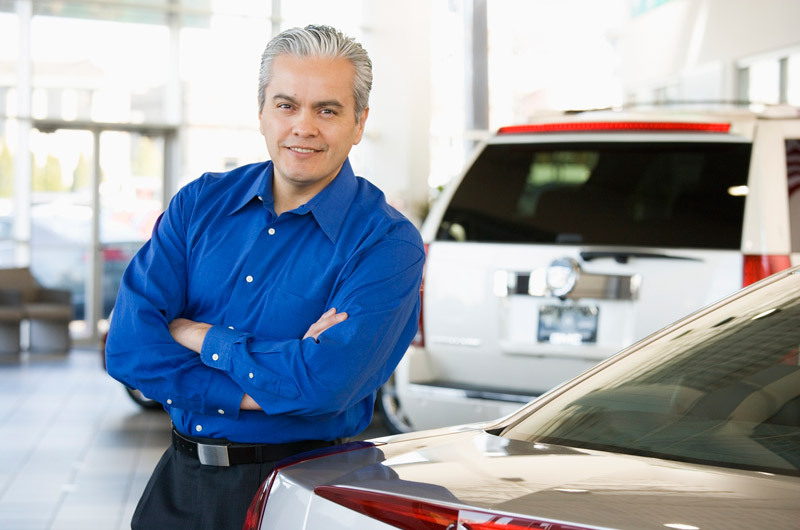 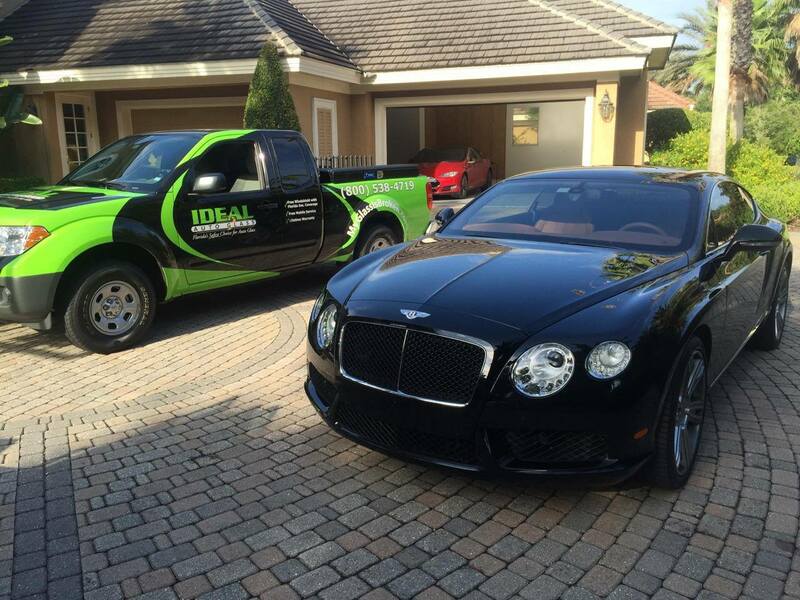 We offer free mobile services as well as a convenient, indoor location in Orlando, Florida.